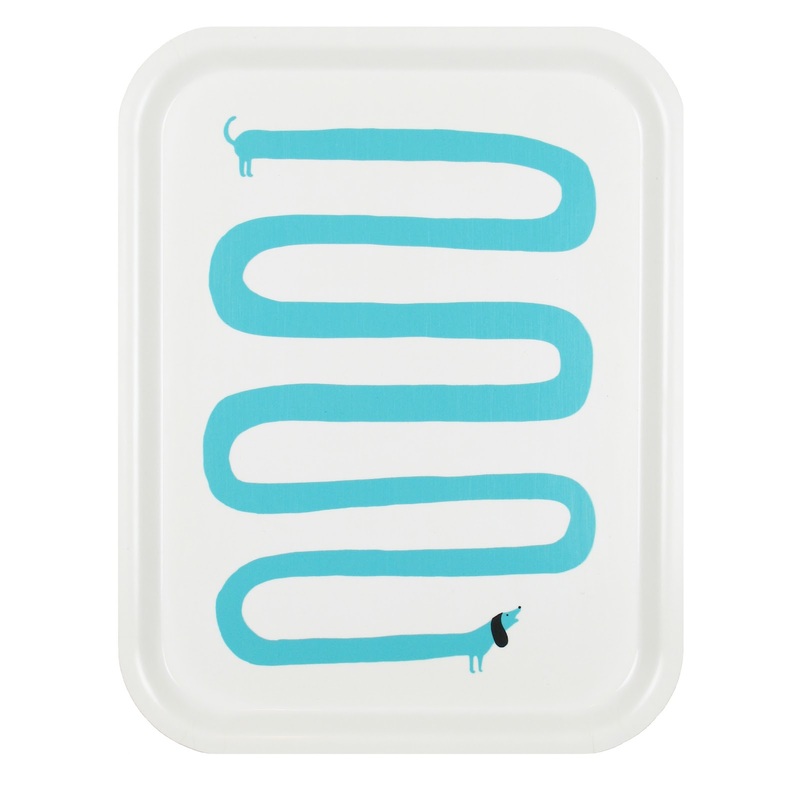 My Dashshund is now on a tray exclusive to Howkapow! 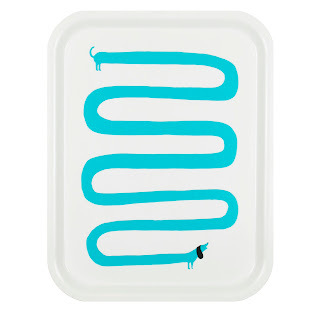 A wiggly Dachshund Dog Tray, designed exclusively for Howkapow by illustrator Lucie Sheridan. 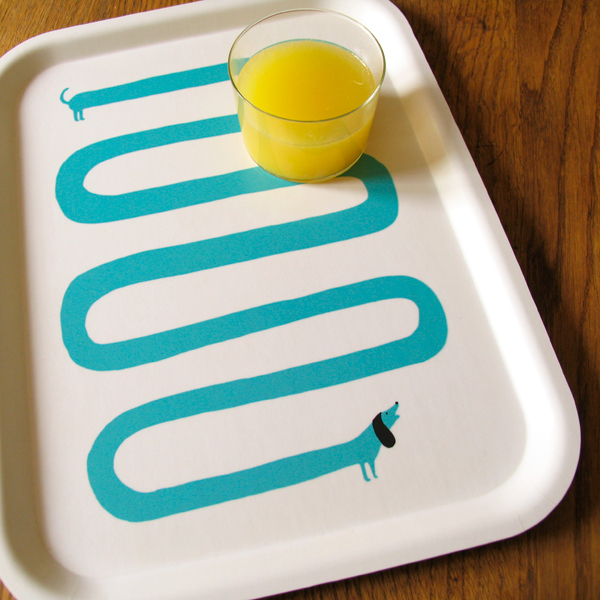 This playful tray is dishwasher safe and has a melamine coating making it easy to clean. It is hand-crafted by a small family-run company in Sweden from pressed Scandinavian birch from sustainable forests.